MJM Group, a world-leading fit-out specialist, headquartered in Northern Ireland has signed an historic, multi-million-pound contract with Royal Caribbean Cruises Ltd and operator Azamara Club Cruises®. This will see MJM Group create history by bringing one of the first major refits of a cruise liner in a UK dry dock. MJM Group, which specialises in high-end marine fitouts will bring the luxury cruise company’s newest ship to Belfast, to manage and complete a full refit. The announcement is an unprecedented, potential game changer both for MJM Group and the global cruise ship industry, as it represents the first time a cruise ship owner has awarded complete project management responsibility to an individual organisation. MJM Group will project manage the docking, berthing and refit of the Azamara Pursuit in Belfast, testament to the company’s rapid growth over the past decade, and creating a momentous opportunity for MJM Group to put Northern Ireland, and the UK’s marine industry on the global map. There are currently 335 ocean-going ships which dry-dock on average every two and a half years. It is estimated that the cruise ship industry spends $3bn on dry-docking and ships refurbishments annually with the majority of the works carried out in shipyards in the Caribbean, Europe, USA, Canada and Asia. 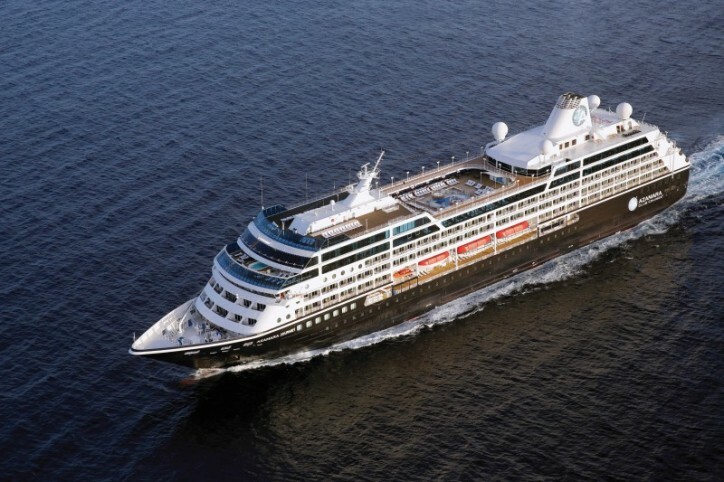 Azamara Pursuit will be the third ship in the Azamara Club Cruise® fleet joining Azamara Quest and Azamara Journey to offer passengers the opportunity to travel in luxurious surrounding and visit unique ports that larger ships are unable to reach. Together, the three ships will support the brand’s commitment to enrich destination immersion around the world, by staying longer in port to allow guests to experience more. Azamara Pursuit will arrive in Belfast in April for work to commence and will make her maiden voyage from Southampton in August 2018.